Thank you for supporting United Way with your company fundraising campaign! We want your campaign to be a big success. 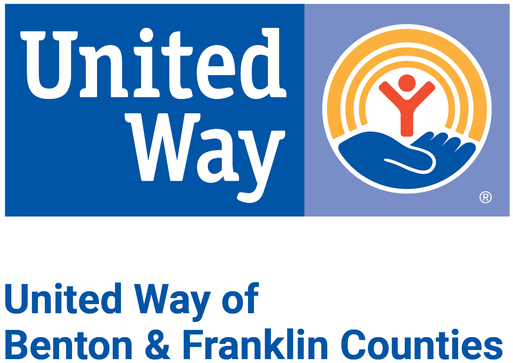 To prepare for maximum impact, this Campaign Planning Survey should be completed and submitted to United Way at least 4 weeks prior to your campaign kickoff. This is the required technical information to set up your ePledge campaign. If you have any questions, we are here to help. Email support@unitedway-bfco.com, or call 509-783-4102.